Building plot! 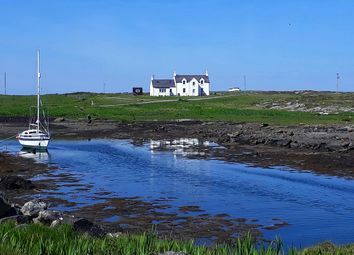 Are you in search of the perfect spot for an island self-build project? 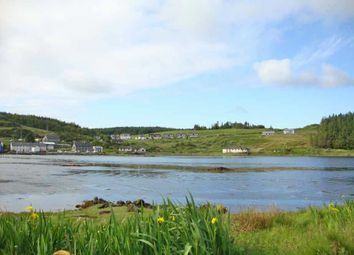 Look no further than this in the delightful village of Salen on the Isle of Mull. 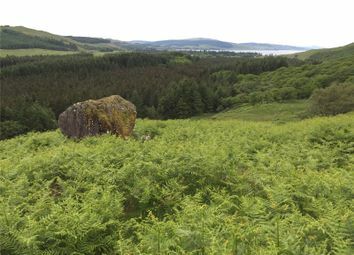 Sheepknowe House - A substantial detached granite house positioned in a private location within walking distance of the village of Bunessan on the beautiful Ross of Mull. 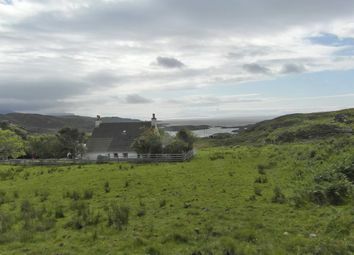 Fantastic opportunity to purchase a property with stunning views across the bay. 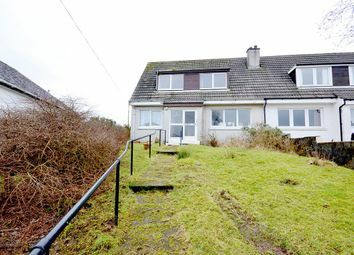 This 3 bedroom semi detached house is in need of modernisation throughout though would make an ideal project. A viewing is strongly recommended. 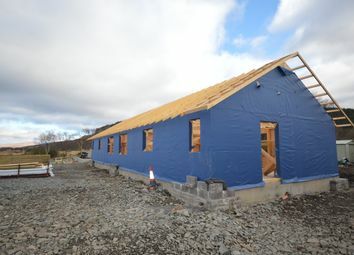 New build 2 & 3 bed bungalows coming soon. 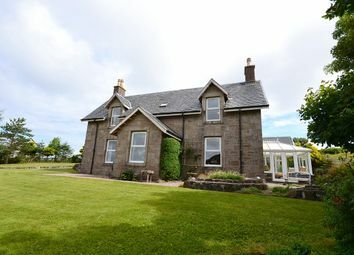 Expertly constructed in the sought after location of salen. Please contact West Property for more details. 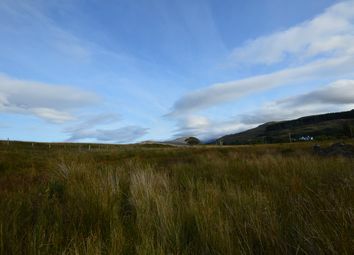 Stunning plots overlooking the beach for sale with outlining planning permission. A viewing is strongly advised to see how beautiful the setting is. Fabulous opportunity to purchase this first floor flat that comes fully furnished with allocated parking and communal gardens. A viewing is strongly advised to appreciate what this property has to offer. 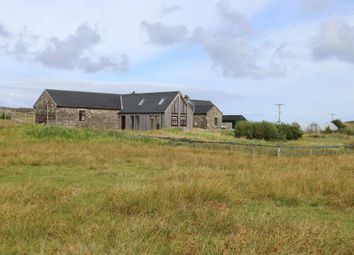 Drimcruy is an impressive detached stone built former Croft house and Byre built approximately 100 years ago, fully refurbished in 2001 with a stunning cedar clad extension added in 2011. Set in Caoles, in the midst of spectacular scenery with panoramic sea views sweeping over Milton Harbour to the surrounding countryside, the subjects of sale form a charming, traditional detached dwellinghouse, occupying a superb site. 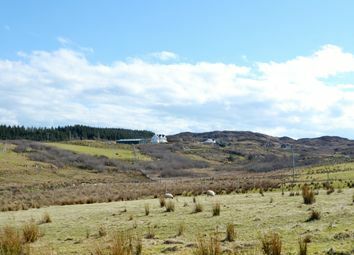 Spacious Building Plot In Desirable Island Location Within Area Of Great Scenic Beauty. 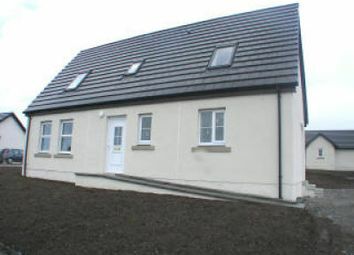 Approximately 1/4 Acre With Planning Permission In Principle For A Detached House. 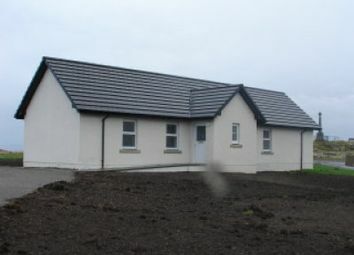 Two Spacious Building Plots In Desirable Island Location With Delightful Open Countryside And Distant Sea Views. Close To Local Amenities. 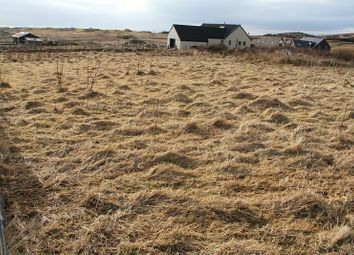 Plot 1 - 0.39 Acres, Plot 2 - 0.46 Acres. 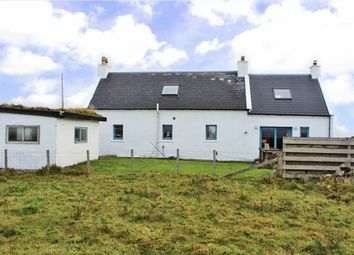 Attractive Detached Dwellinghouse In Popular Island Location. Upgraded, Extended & Modernised. Lounge With Mezzanine Level, Modern Fitted Kitchen/Diner, 4 Bedrooms & Bathroom/Wet Room. Double Glazing & Oil Fired Central Heating. Garden & Parking. 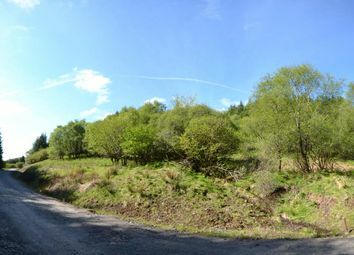 Plots 1 and 2, West Ardhu, Dervaig - Two secluded woodland plots close to the village of Dervaig on the Isle of Mull. 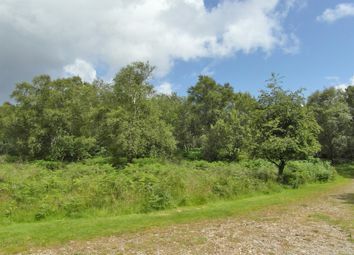 The plots offer an excellent opportunity to build a house in a secluded woodland setting. 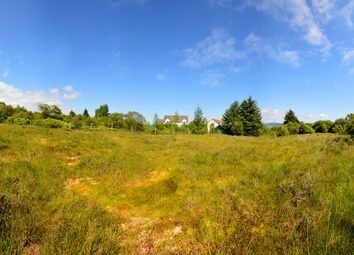 Plots 1 & 2, Achamore - Two delightful neighbouring plots, situated above the village of Bunessan on the Island of Mull, each with planning permission in principle for a dwelling house. £50,000 per plot. 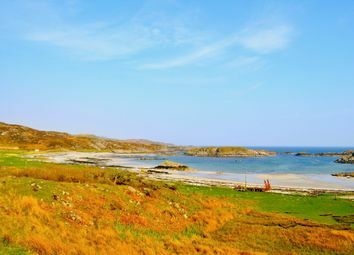 This is an ideal opportunity to secure a brand new property of traditional design on one of Scotland’s most picturesque and tranquil Islands. 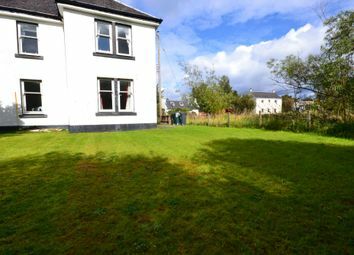 Situated within easy walking distance of the pier near Gott Bay, and the village amenities at Scarinish. Zoopla is one of the UK's leading property portals, helping you to find property for sale and to rent and make smarter decisions when buying and renting homes in the UK. Discover information on homes in Fionnphort by researching Fionnphort property values, Fionnphort house prices paid, our Fionnphort property market overview and find Fionnphort agents.